According to a recent NRPA Park Pulse Poll, most Americans agree that promoting pollinator health should be a conservation priority across the United States. However, many people don’t know where to begin. 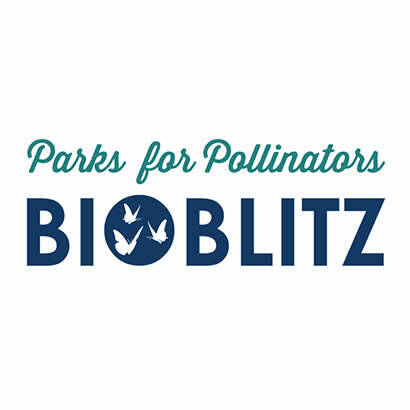 To help provide some direction, NRPA, in partnership with The Scotts Miracle-Gro Foundation, is encouraging agencies to host a pollinator-focused BioBlitz this June during Pollinator Month as part of the Parks for Pollinators BioBlitz campaign. Why pollinators? Pollinators are a vital component of our ecosystem and an essential link to the world’s food supply. According to the White House’s Pollinators Health Task Force, over the past 30 years, the United States has seen a steady decline of pollinators (such as bees, bats and butterflies) at the alarming rate of 30 percent annually — making it vital to act on pollinator protection. Educating your community through a pollinator-focused event can inspire them and give them the tools to take action. What’s a BioBlitz? It’s an event where parks staff and members of the community work together to create a snapshot of the variety of life that can be found in a designated area. It can be carried out anywhere there is wildlife. For the Parks for Pollinators BioBlitz, we will be using the iNaturalist platform. Participants can download the app on a smart device and use it to take pictures during the event. It’s a fun event for the whole family! Any agency that signs up online and then hosts a BioBlitz event in June through NRPA’s campaign on the iNaturalist platform will be entered into a sweepstakes to win $1,000 to support pollinator enrichment activities at their agency. In addition, three Scotts Miracle-Gro prize packs will also be given to randomly selected participants. Sign up and learn more about hosting a Parks for Pollinators BioBlitz.